The first MBSAT Teacher Training that started in Europe in January 2018 with 12 participants from almost as many countries has come to a successful completion. 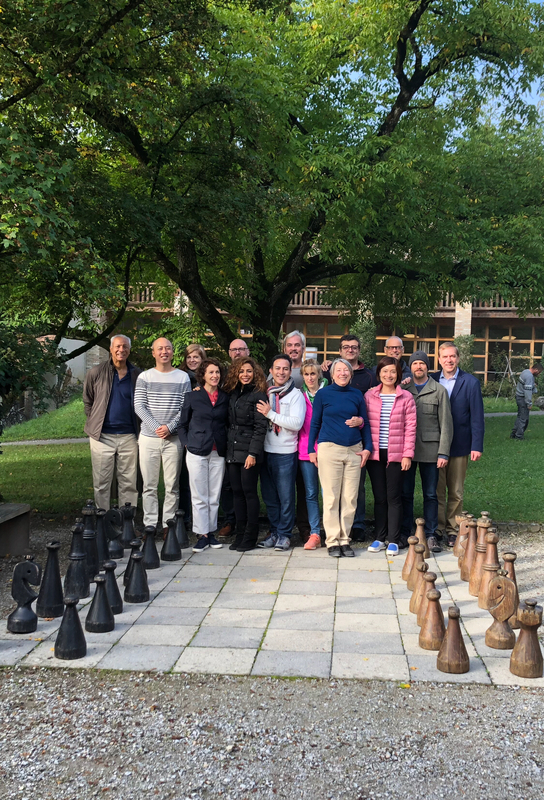 The first MBSAT Teacher Training that started in Europe in January 2018 with 12 participants from almost as many countries, including USA, Mexico, Singapore, Lebanon, Switzerland and many others, has come to a successful completion with the forth on-site module. Remarkably there were zero dropouts: all 12 participants who started in January 2018 completed their requirements despite the pressure of demanding professional responsibilities and very long flights to attend. 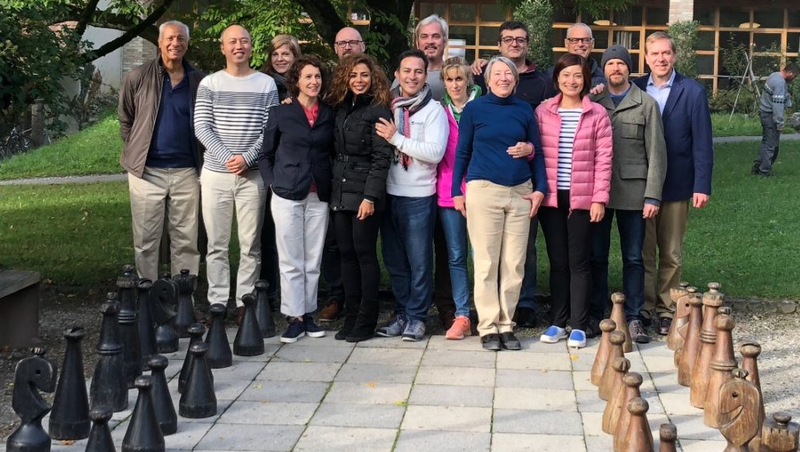 The forth and last module was a highlight in itself and consisted of a 3 ½ day silent retreat. 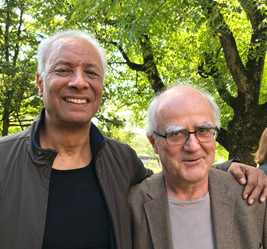 In the second half of the module Juan Humberto Young was joined by Stephen Batchelor, one of the world’s leading exponents of secular Buddhism. S. Batchelor’s undogmatic approach to mindfulness opened new vistas for the practice of the future MBSAT teachers. Vice-Dean Norman Kurtis from IE University, Madrid, Spain, the alma mater of MBSAT TT, honored the training program by taking part on the last day of the module and holding a closing address. The link to the European website will be communicated shortly.